More and more companies work with Chinese manufacturers on new product developments. And, in most cases, things don’t turn out the way customers want. 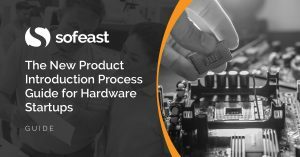 I thought I’d highlight the most common product launch pitfalls I have observed for electrical and/or mechanical products. We have run into many people who think this way. This is typical among companies that essentially do trading (buy and then resell without major transformation). They don’t want to get involved and they don’t have the resources for that. And you need to be able to set up a plan and monitor its implementation — or you need to work with an engineering firm on this. Otherwise, you won’t be able to evaluate whether what the manufacturer tells you makes sense or not. Some companies work with a design house, then they throw a design ‘over a wall’ to some engineering staff, who then again ‘throw drawings over a wall’ to a factory’s purchasing and manufacturing departments. The result is not pretty. All these people need to communicate. Feedback loops are very helpful. Otherwise, decisions made upstream will cause very serious issues (extra costs, higher complexity and longer time to market, etc.) down the road. This is related to point 2. If you wait until product design is finalized before manufacturing engineers start to wonder “how to build this?”, the launch might happen weeks later than it should. 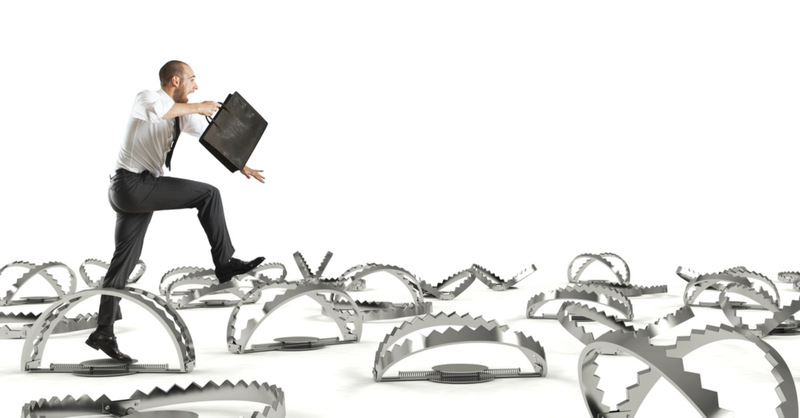 Have manufacturing people start to work as the product design is getting developed, not after. 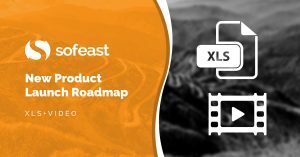 If you’re planning a new product launch right now or having difficulties during the process, go ahead and get our FREE roadmap from Sofeast which will help guide you. This is a classic in China. Especially if those components are also, themselves, custom-made. If they were manufactured for the first time, or if the manufacturer is unproven, the probability of quality issues is very high. Was a new (dedicated) layout set up for this production? Was special tooling developed? Are some operations a bit out of the ordinary? The operators need training! Are quality/safety requirements different from other customers’? Are testing stations custom-made? Inspectors also need training! Chinese suppliers are consistently over-optimistic. And it means they tend to under-deliver. When a complex mesh of inputs need to come together neatly at the same time and the planning doesn’t allow for any issue, the norm is ending up 2-3 months behind schedule. In contrast, let’s look at best practices. This is how a lot of the training gets done, when mistakes can be made and management is looking for issues to address. Have you run into some of these issues? Any other common issues that deserve mentioning? In this guide, we explore everything that inventors, SMEs, and hardware startups need to know about making a new product in China and bringing it to market.